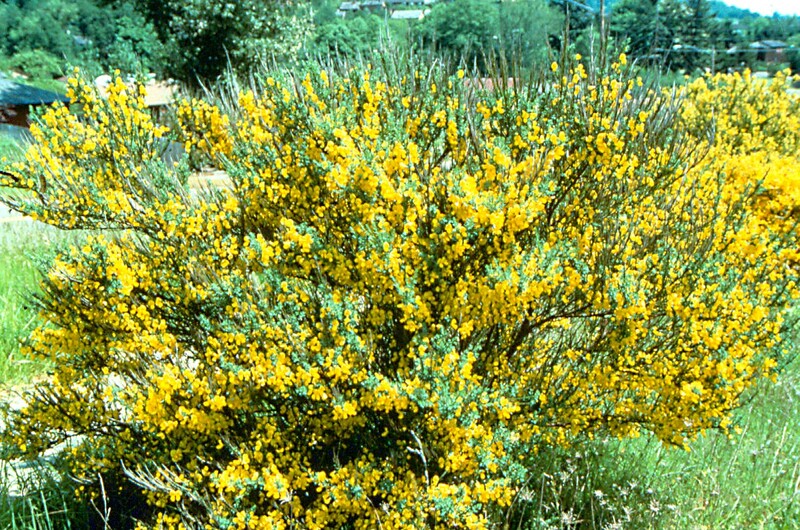 Time Apply to actively growing plants in the spring. Remarks See Forestry section of this handbook for information on control in conifers. Adding a recommended surfactant improves results. 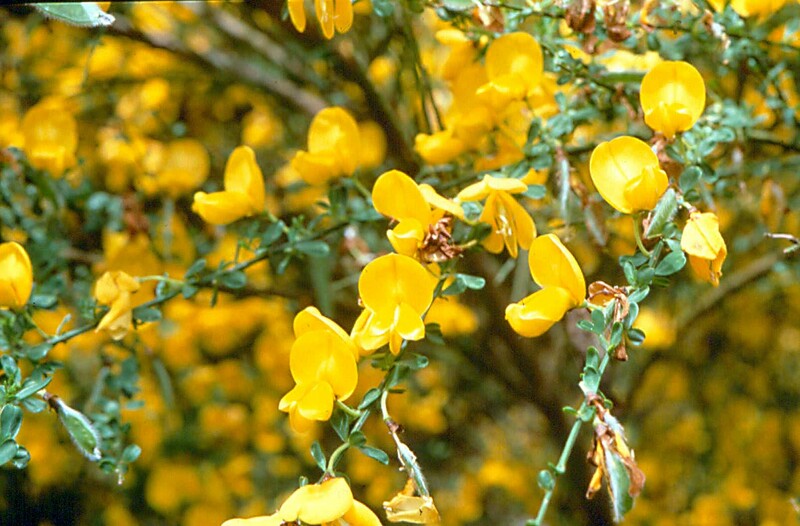 Caution Also controls grasses and other plants needed to compete with Scotch broom seedlings. Time Apply any time plants are actively growing. Garlon 4 and Crossbow can be used for basal bark applications any time of year. Remarks Foliage must be thoroughly wet. For Garlon 3A, it is especially important to use a high volume of water (100 gal/a or more). Caution Garlon products are registered for use on rights-of-way, industrial sites, and forestry (release and site preparation). Crossbow can be used on permanent pastures and rangeland up to 1.5 lb ae/a. Observe all grazing and harvesting restrictions.